(Maison de Soul) 14 Tracks (55:42) - Traditional Zydeco music with a penchant for rhythm and blues and Caribbean influences. His name is Keith Frank and he's the hottest name in 1990s Zydeco music. 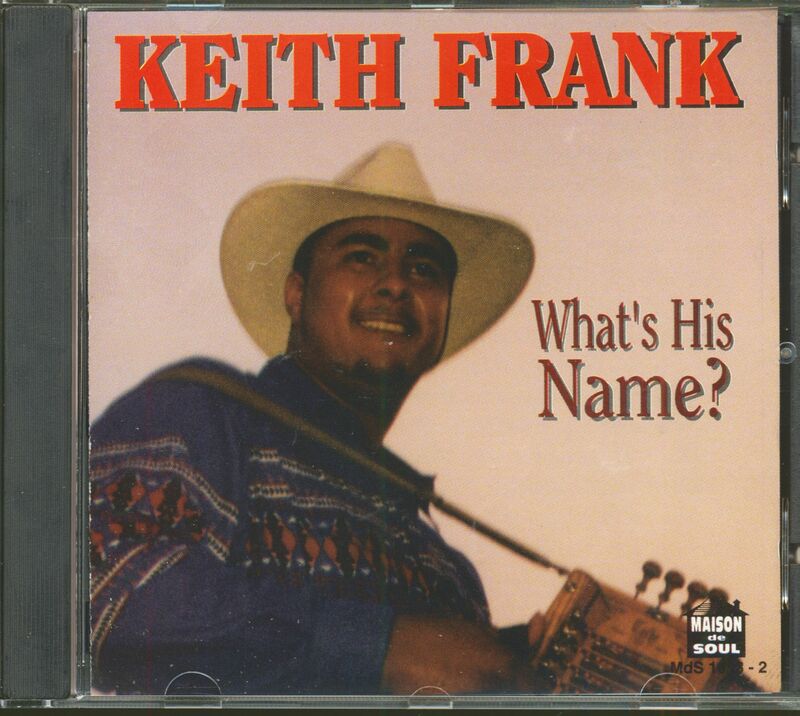 Keith was born Oct. 9th, 1972, in the small rural community, Soileau, located between Oberlin and Elton, Louisiana. Since he was four years old he was playing drums in his father's Zydeco band, the Preston Frank Family Band. Later on he started playing the accor-dion, and formed his first band, a three peice group playing all types of popular music, for mostly weddings and private parties in his local area. 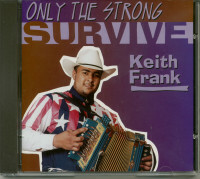 In 1990, Keith formed his present Zydeco band, the Soileau Zydeco Band. Sister Jennifer and brother Brad still perform in their father's family band when they're not performing with Keith. The family band recorded a single record for Arhoolie Records in 1981 as the Soileau Playboys, and their first album for Lanor Records as the Preston Frank Family Band. 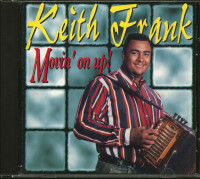 Keith's first 'headliner' cassette, 'On The Bandstand' was released in 1992 by Lanor Records, and his second cassette album was released by Zydeco Hound Records in 1993. 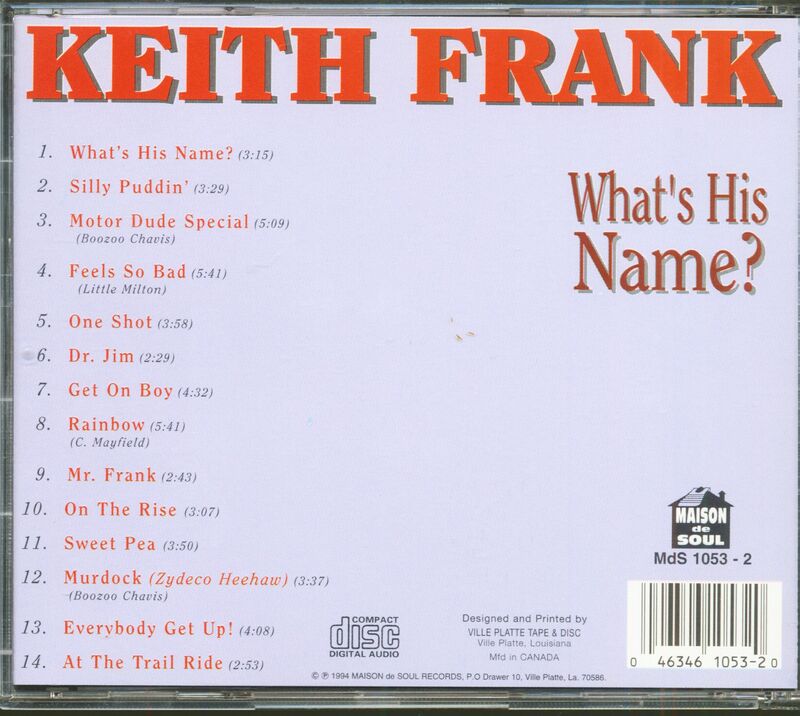 His 1994 album 'What's His Name', like his previous releases, contains many songs that Keith composed. He enjoys writing his own songs, and gets many of the ideas for his songs by watching and listening to his fans. He enjoys personal contact with his fans at appearances and listens to their comments about his performances and his songs. Staying in touch with his fans helps him to keep improving their sound, performance, and his song writing. Keith says, "I feel good about what we're doing cause the fans that supported my Dad's music are now supporting my band. I guess it's 'cause we still play the true traditional Zydeco music." Besides the usual Zydeco circuit in Louisiana and Texas, Keith and his Soileau Zydeco Band have appeared at the Grassroots Festival in Ithaca, New York and played the National Folklife Festival in Washington, DC, plus performances at the New Orleans Jazz and Heritage Festival. Customer evaluation for "What's His Name? (CD)"